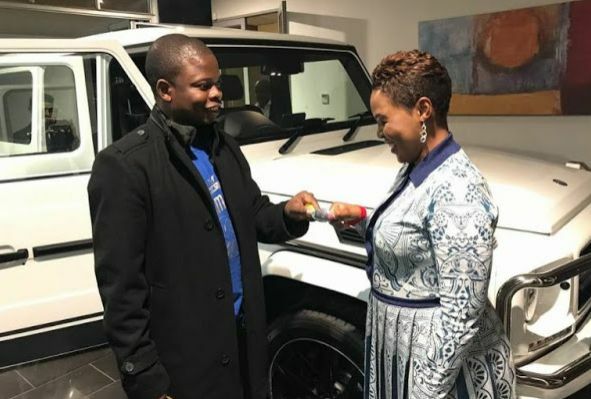 Just months after his wife Prophetess Mary Bushiri gifted him a 2016 Rolls Royce Ghost Series, one of the top pastors in Malawi, Shepherd Bushiri has reciprocated the gesture by buying a brand new G-class SUV for her. 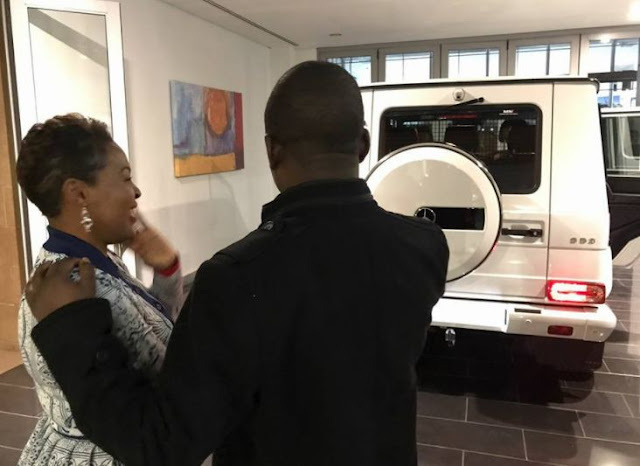 The South African-based pastor surprised his wife with the luxury car to mark her birthday. "I appreciate you and cherish you for your love and support. 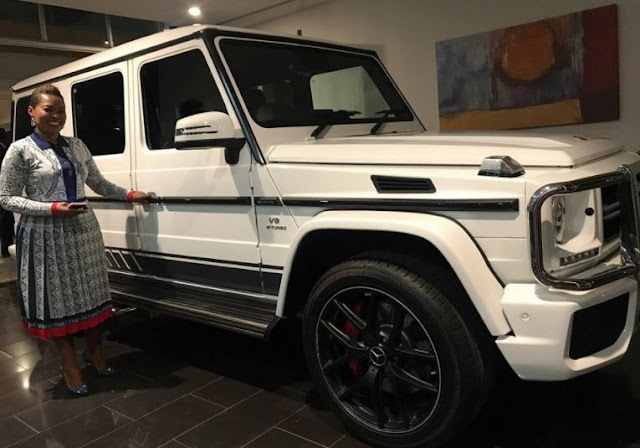 You believed in me when I was nobody, now its your time to enjoy on your birthday. 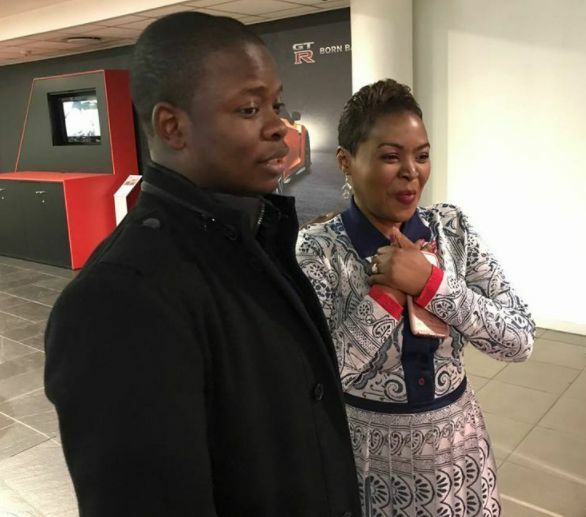 On behalf of ECG church, Shepherd Bushiri Investments RSA, Dubai, USA and UK, I would like to say, happy birthday."